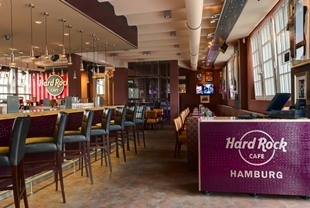 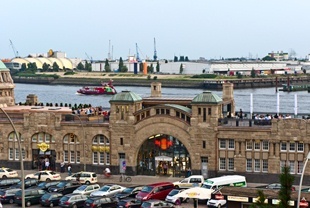 Consider the Hard Rock Cafe Hamburg for your next event! 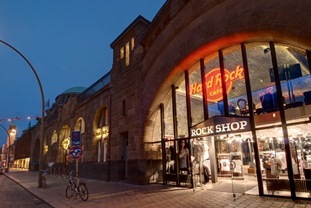 Since 2011 the Hard Rock Cafe Hamburg cordially welcomes you with its international flair and unique atmosphere with rock 'n' roll character! 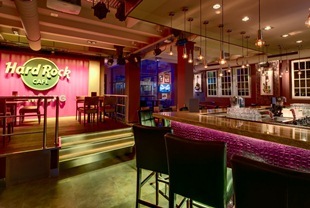 Make your event an unforgettable experience and combine the gastronomic experience with live music, an after-show party or a tour through the history of music, we arrange everything according to your wishes!